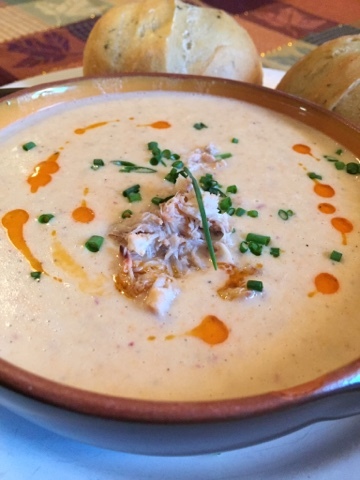 Years ago my family used to frequent a restaurant in Portland (Pa's Kettle) that their signature soup was chicken bisque. It was amazing. You could just fill up on it alone. 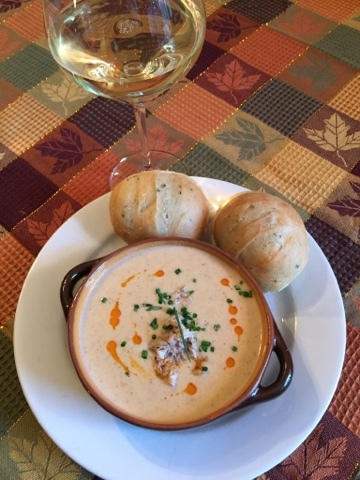 For years I've read about bisques, and have wanted to make one, be it chicken, tomato, or crab.....so tonight I made crab bisque. It turned out amazing. 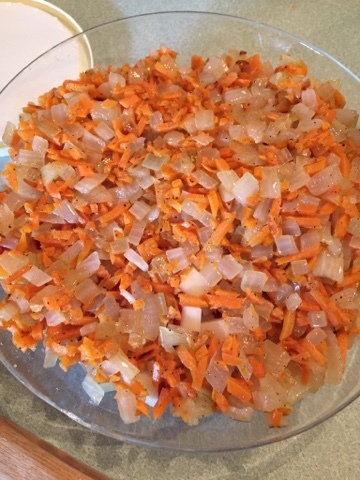 * Saute onion and carrot in 2 tablespoons butter until soft. Set aside. 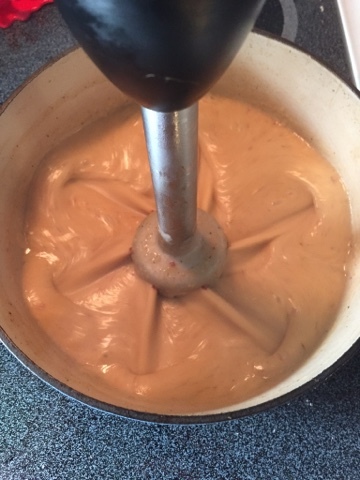 * In 4 quart saucepan, melt 4 tablespoons butter and add flour, whisking constantly over medium heat until roux becomes light brown (about 5 minutes). DO NOT BURN! 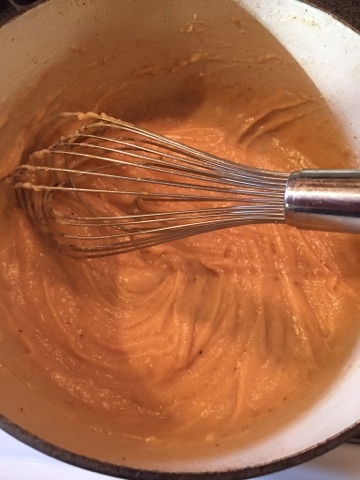 * Slowly add seafood stock, whisking constantly to ensure mixture stays smooth. * Add onions and carrots, cover, and simmer for 1/2 hour. 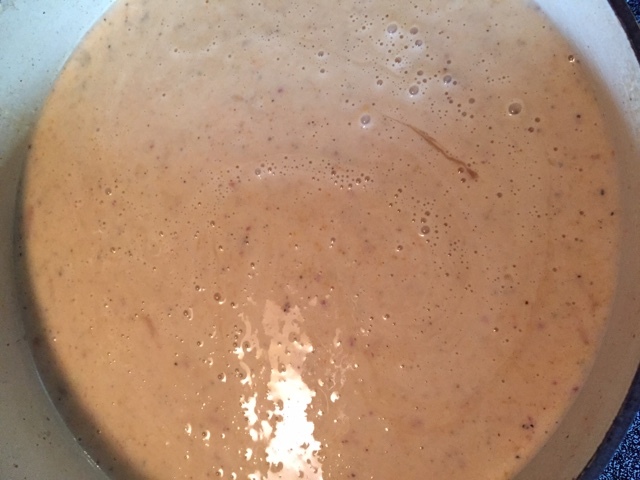 * Add cream, sherry, lemon juice, Worcestershire sauce, cayenne pepper, salt, and lobster or crab and simmer an additional 5 to 10 minutes. * Garnish with fresh minced chives, hot chili oil & crab.